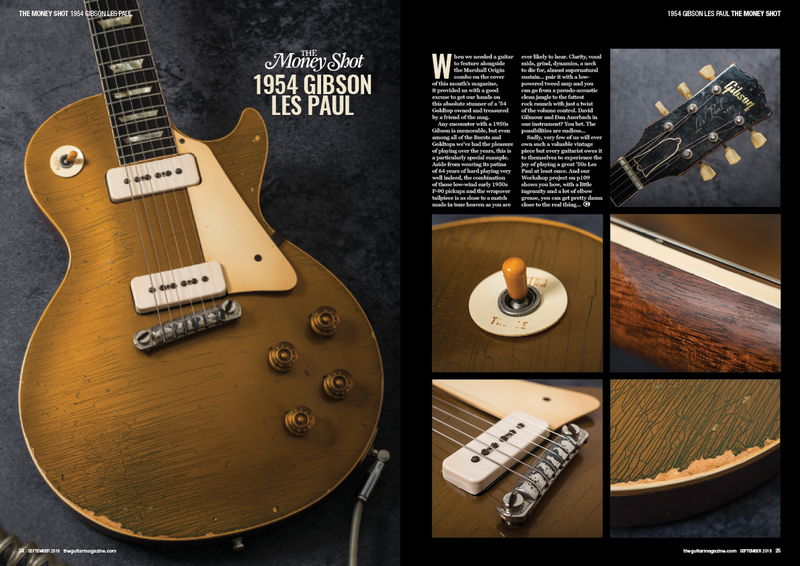 The September 2018 issue of The Guitar Magazine is out now! 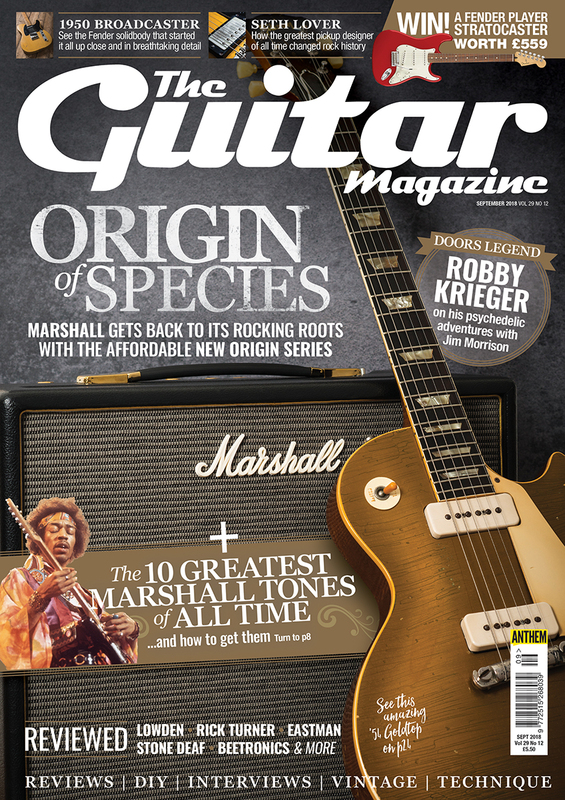 The September 2018 issue of The Guitar Magazine is on sale now! 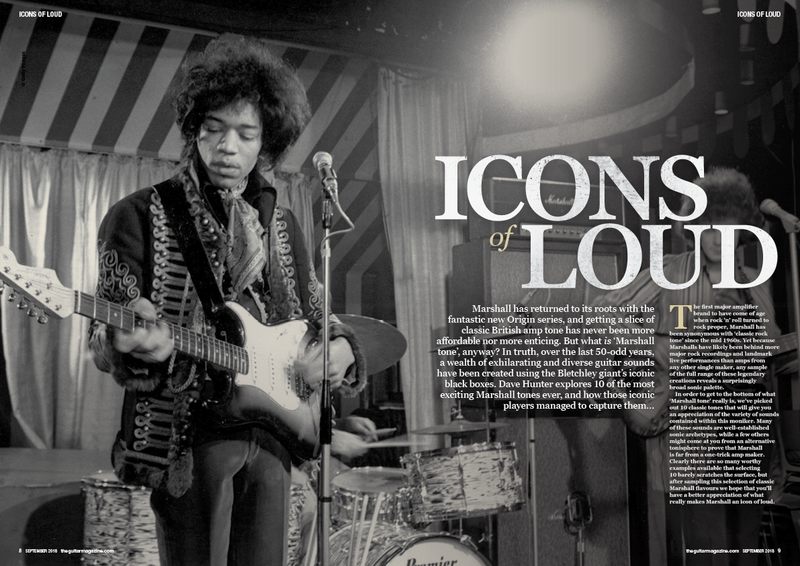 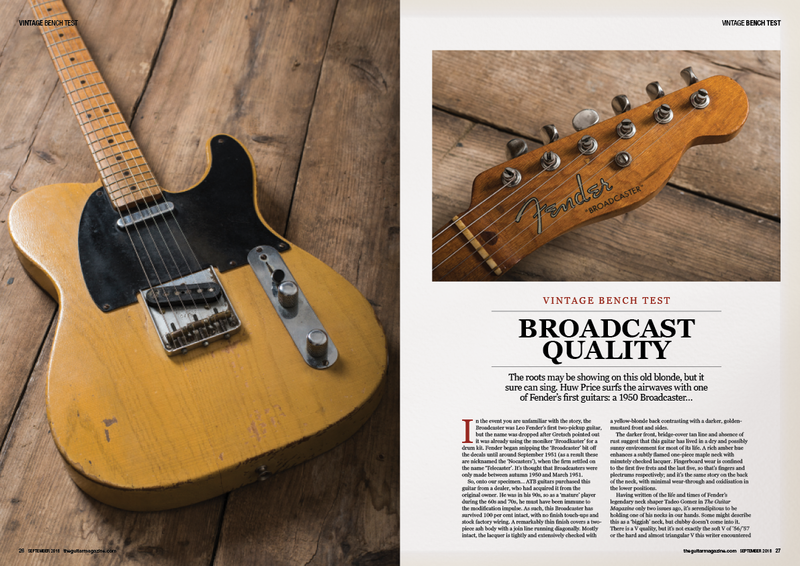 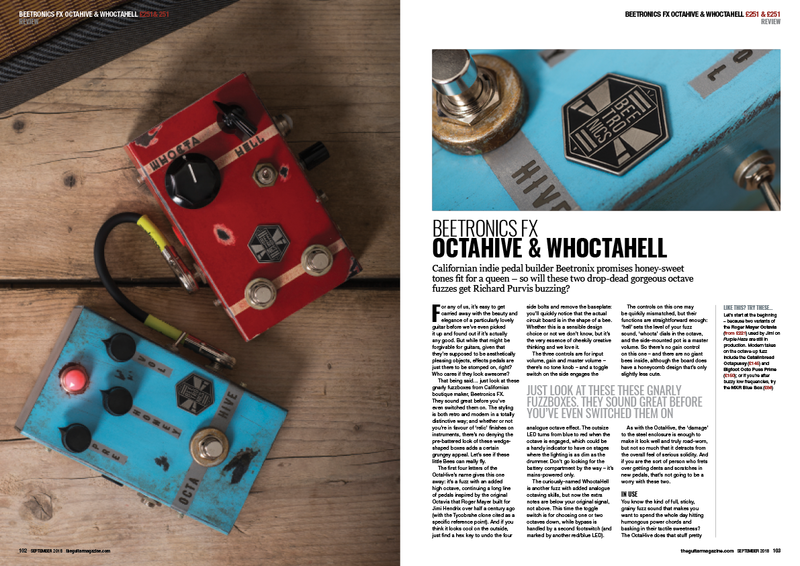 Originators and trailblazers are something of a theme in this month’s mag – inside you’ll also find interviews with Doors star Robby Krieger, a celebration of the genius of Seth Lover and a close-up and personal look at the solidbody electric that started it all: a 1950 Fender Broadcaster.